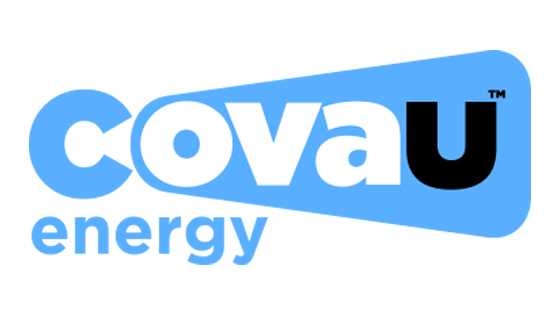 CovaU is an authorised Australian energy retailer. All this means for you is that we are licensed to look after the delivery of electricity and gas to households and businesses in Australia. 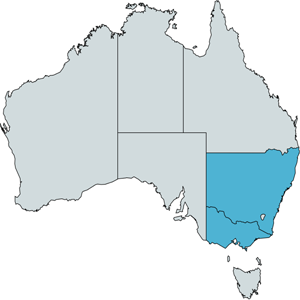 CovaU is currently being offered for Residential and Business properties in New South Wales and Victoria. Switching your Energy Provider is a simple process. All you need to do is Click Here and compare plans. Remember your retailer will change after the last meter read and you will have a 10 Business day cooling off period to cancel if you change your mind. Learn more about CovaU here. If you are moving to a new property then it’s a simple process too. All you need to do is Click Here and compare plans. Make sure you have exact details of the property you are moving into and have at least 5 days before you move in.